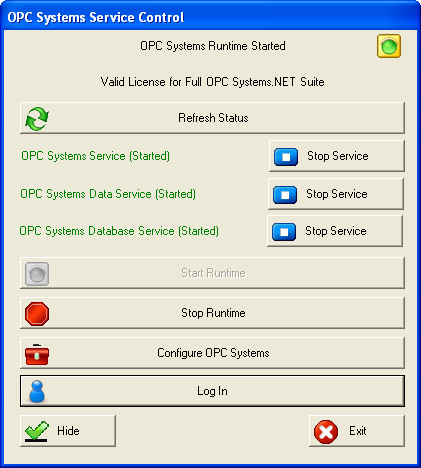 Manage connections, runtime, global configurations and options via the OAS Service Control Manager and the OAS Configuration Manager. 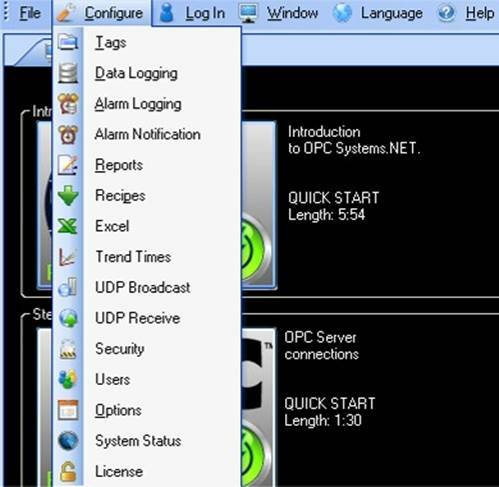 The built in OAS Service Control Manager lets you manage connections to OPC Servers or your own live data on Live Data Cloud. Configurations for specific data sources as well as global configurations are set in the OAS Configuration Manager menu.